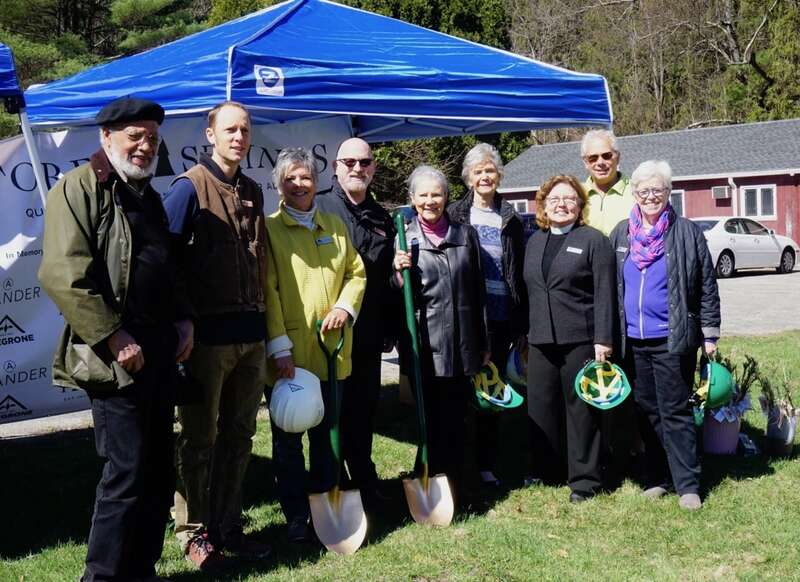 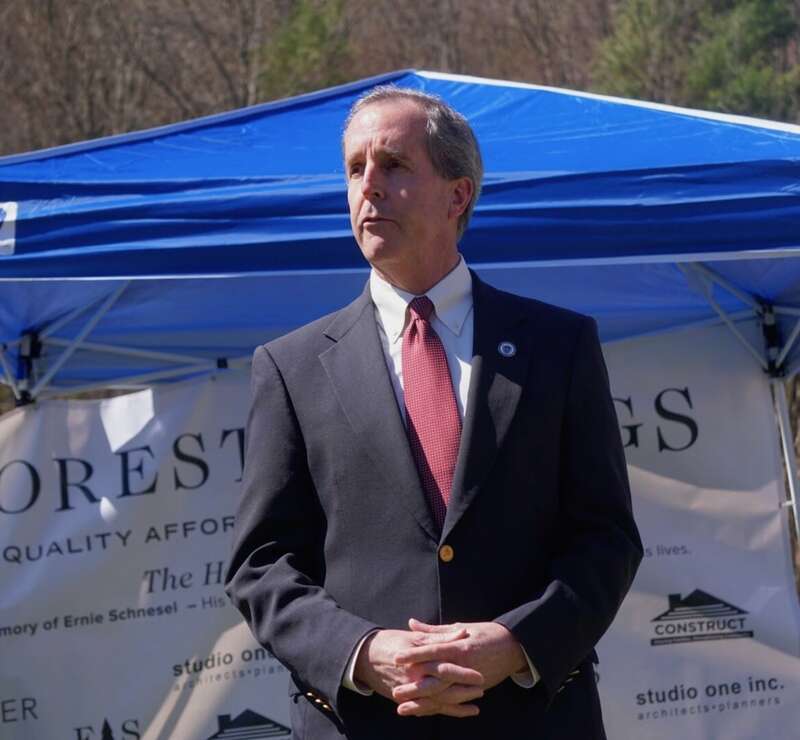 On April 18th the ground was broken for Forest Springs. 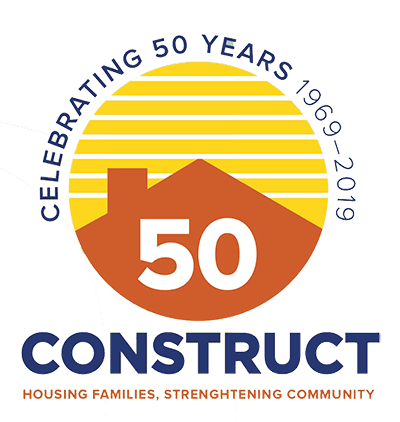 Construct is creating 11 new rental units for persons of very low to 60% of median income to meet the critical need for housing in our community. 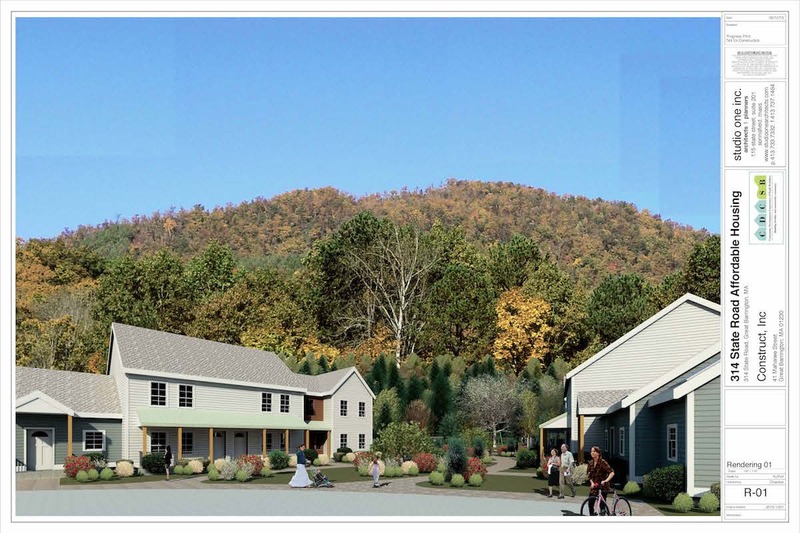 Located at 316 State Road, the site will be comprised of three building complexes, each with 3 or 4 townhouse-style units to fit well in the neighborhood, situated to encourage community.